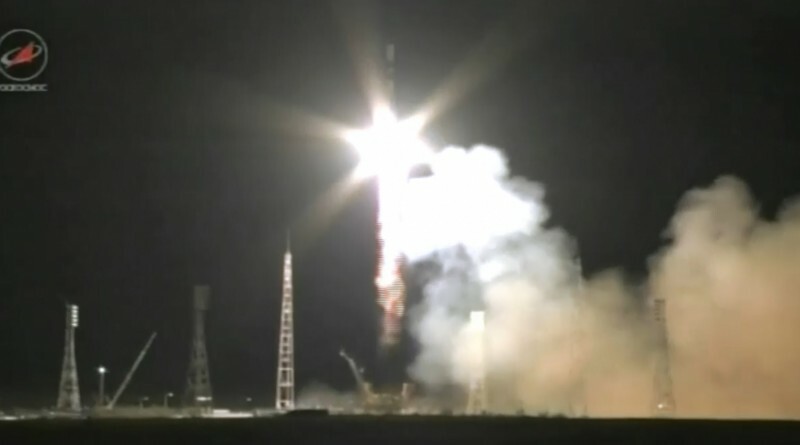 Progress M-29M blasted off atop a Soyuz U rocket at 16:49:40.648 UTC, heading into orbit from Baikonur’s historic Site 1/5. The eight-minute and 49-second ascent mission was nominal according to real-time calls made by the launch team and Progress began executing its early mission events after separating from the booster. 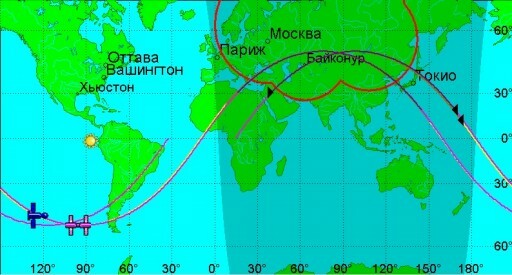 Docking to the Zvezda module of ISS is set for 22:54 UTC. It should be noted that Russian ballistics specialists use a different orbital calculation method than the Joint Space Operations Center.